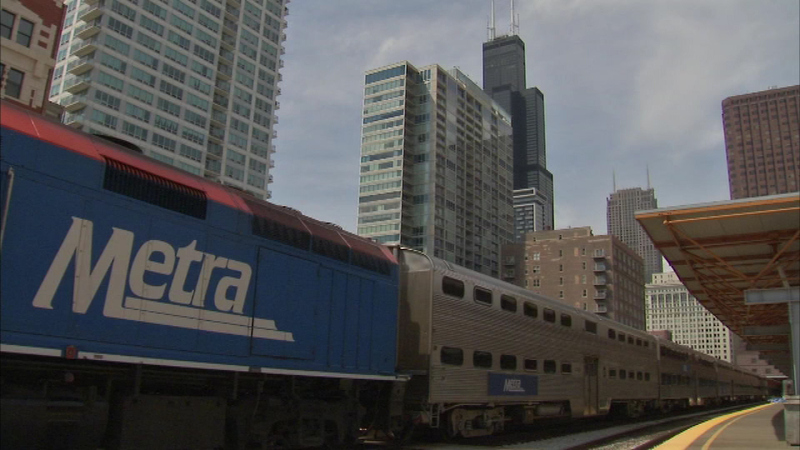 Metra has approved an experimental program that allows pets on some trains. Pets would only be allowed on the Rock Island line on weekends for a three-month trial period. Only small pets will be allowed and must be in carriers that can sit on the owner's lap or go under the seat. One of the biggest concerns is over allergies. Currently, only service animals are allowed.